Not long ago, I was privileged and blessed to sit on the international editorial board that formulated the “St. Gregory’s Prayer Book.” I won’t mention who the other men were, as I don’t wish to speak out of place. Some of them may wish to remain anonymous, others may wish to speak in their own time. I’ll let them say so when they’re ready. As for me, I didn’t do much. 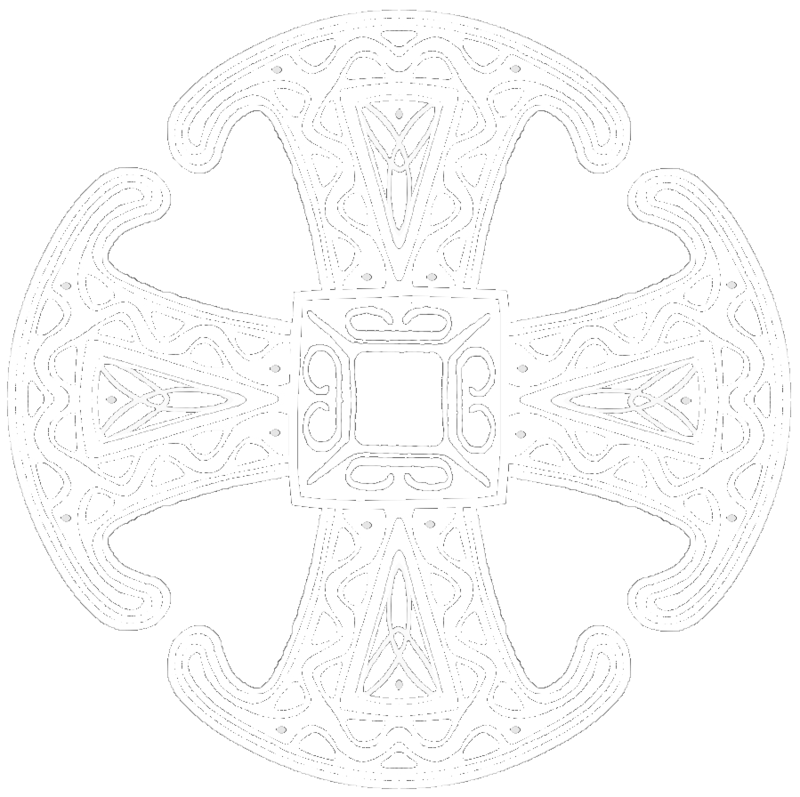 My job was to represent the Anglicanorum Coetibus Society (ACS) as I was on the Board of Directors at that time. I made a few suggestions, but that’s about it. The bulk of the work was carried out by a prominent liturgical scholar, an American layman, who served as our chief editor, and two distinguished clergymen who also made contributions from the UK and Australia. The product is a forthcoming devotional, schedule to be released in late February of this year. 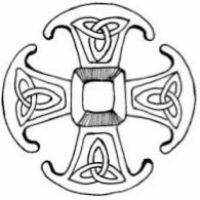 The Anglicanorum Coetibus Society (ACS) is an international organization anyone can join to share in the treasury of the Anglican Patrimony (Traditional English Catholicism) brought back into the Catholic Church by Pope Saint John Paul II and Pope Benedict XVI. The ACS provides free podcasts to the public, and a journal of fascinating articles to members. The ACS also keeps track of established ordinariate communities, as well as startup patrimony groups (pre-ordinariate groups) around the world. The creation and publication of the St. Gregory’s Prayer Book was an endeavor highly supported by the ACS. The book is formatted as a personal prayer book, designed to be hand-held, and should easily fit in a coat pocket. The cover is made of soft imitation leather, gilded pages and a silk ribbon for a book marker. Overall, it’s not designed to be an expensive book, but still rather handsome, and something nice that everyone can afford. That’s the key, because this book is designed for families. The devotional is a joint project of the ACS and all three ordinariates of the Anglican Patrimony (or Traditional English Catholicism) in the UK, North America and Oceania. It’s designed to be used by busy families (and individuals) to maintain a constant anchor with the traditions and customs of English Christianity in the Catholic Church. Contained therein is a simple guide to the Traditional English Mass (Divine Worship), used exclusively in the ordinariates, as well as a guide to confession, and all the prayers one would find customary to a good prayer book. In addition, however, there is a treasury of prayers and devotions specific to English Christianity, and all of them are in traditional, sacred English, sometimes called “prayer-book English” (thee, thou, thy, etc.). This devotional is not an official liturgical book of the ordinariates, but it’s designed to work alongside such books, to supply families with what they need in their busy lives. In many ways, it is similar to the old St. Augustine Prayer Book, familiar to all Anglicans and Episcopalians of Anglo-Catholic devotion, but a bit more comprehensive, and fully in line with the teachings of the Roman Catholic Church. The goal was to create a source of “pocket patrimony” that anyone can use both in mass, confession, family prayer and personal devotion. Regular Diocesan Catholics should love it too. Not only will it provide a guide when visiting the ordinariate liturgy, but it can still serve as an excellent devotional for the family and home. You’ll be sure to find some prayers and devotions in this book that you won’t anywhere else. All Catholics will find this book indispensable, especially ordinariate parents seeking to pass down the Anglican Patrimony to their children. The book sells for about $25 (US) minus shipping and taxes. It’s well worth the investment for something that will impart such a treasury into everyday family life. Each section is packed full with prayers, devotions and general instructions. Overall, it’s a winner! This small prayer book will make a perfect companion to any of the three Missals in the Roman Rite, as well as the Divine Office for the Ordinary Form, Extraordinary Form, and soon to come Daily Office for the ordinariates. The great thing about this prayer book, however, is that it can also be a stand-alone book for any family, especially ordinariate families. Again, I can’t stress enough how valuable this book will also be for non-ordinariate families too. It contains prayers and devotions lost to many Catholics of English heritage. For far too long, English-speaking Catholics have been deprived of many prayers and devotions natural to our linguistic and cultural heritage. This book re-introduces those to us. While members of the ordinariates will likely be familiar with them already; everyone is sure to find a few surprises. If you’re looking for a book to take to mass, use for confession, do a shortened form of Evening Prayer with the family, guide you through private devotions (both common and rare), tuck in your children with bedtime prayers, and rise to beautiful devotions in the morning, then this book is for you! For Catholics within the ordinariates, this book will keep us connected through common prayers and devotions. For Catholics not connected to ordinariate communities, this book will share a treasury of English Catholic devotion lost to the Church for nearly five centuries, now reclaimed by Rome for a new generation. The St. Gregory’s Prayer Book, can be pre-ordered by clicking here.